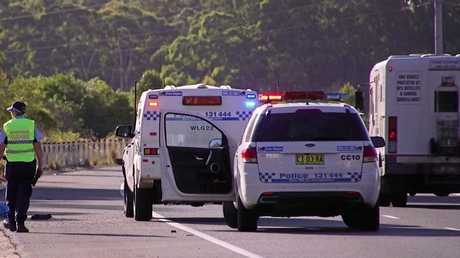 A MOTORCYCLIST has died following an incident near Woolgoolga this morning. 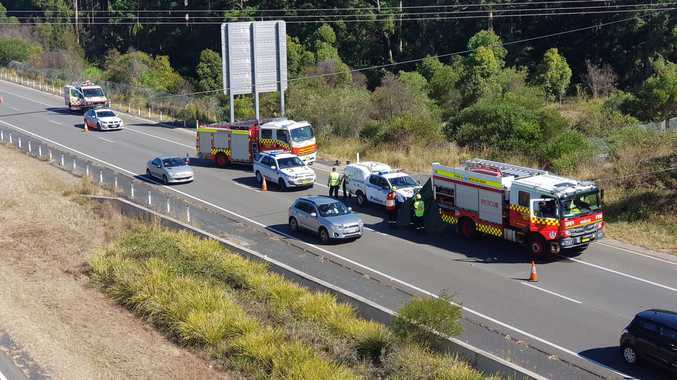 The crash occurred on the Pacific Highway near the Greys Road overpass about 7am, with NSW Police and emergency services attending the scene soon after. The male rider left the road and hit a barrier according to police. 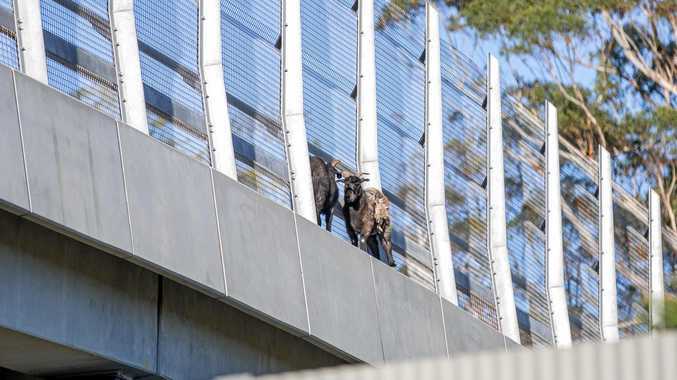 A NSW Police spokesman said after the incident the motorbike had Queensland registration plates and was not currently registered. Police also confirmed speed may have been a factor in the crash. One lane of the Pacific Highway was sectioned off following the crash so emergency services could attend to the scene safely.